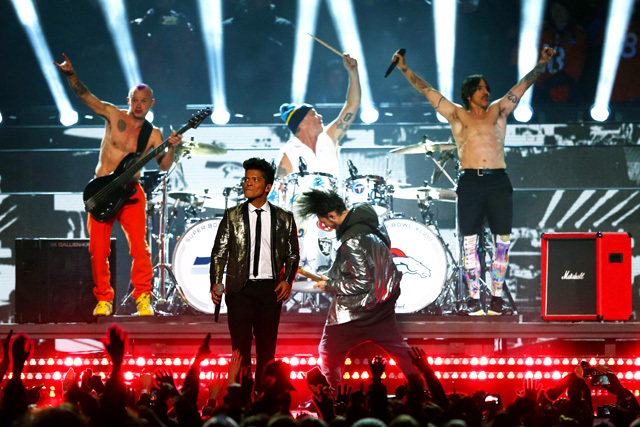 Why The Super Bowl Halftime Show Is A Super PR Disaster. | Overcast! I wonder how the NFL is reacting to Flea throwing them under the bus. That’s also potential bad publicity for the NFL, but something tells me people wont really hold it against them.